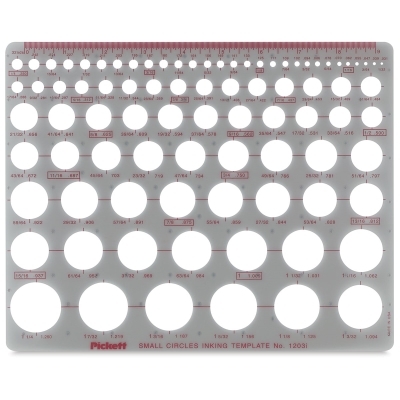 Chartpak circle templates are suitable for many drafting needs. Styles include Identification, Enclosures, and Circles, Circle Master, Circles, Giant Circles, and True Metric Circles. 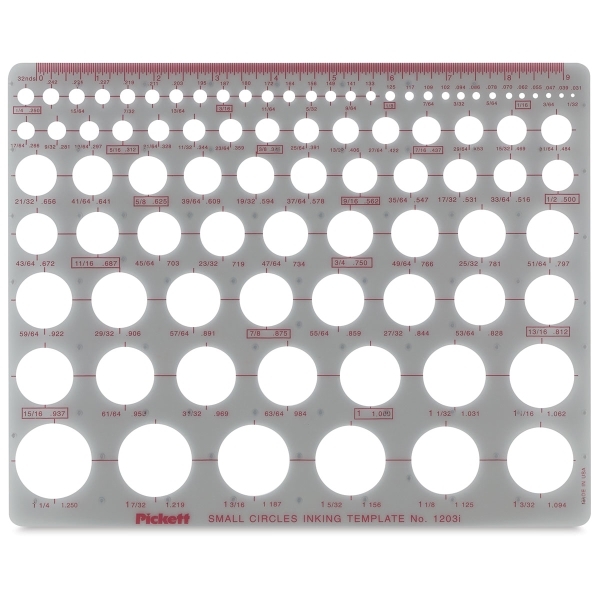 Template contains circles ranging in size from 1/32" to 1-1/4". The template is 8" × 10".